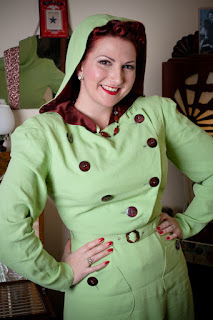 Hey girls, those of you who do not yet know Swell Dame's Parlour blog ? 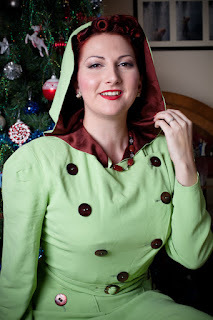 This blog is written by a Greek girl Fashion Stylist Designer Specialized in millinery retro vintage. I knew her, years ago in Italy, at a rockabilly festival, and her stand was full of beautiful flowers for hair. 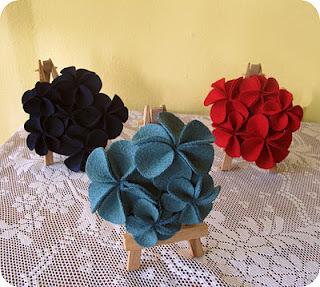 I bought one once a hairclip with white flowers and burgundy berries that I use often in winter. 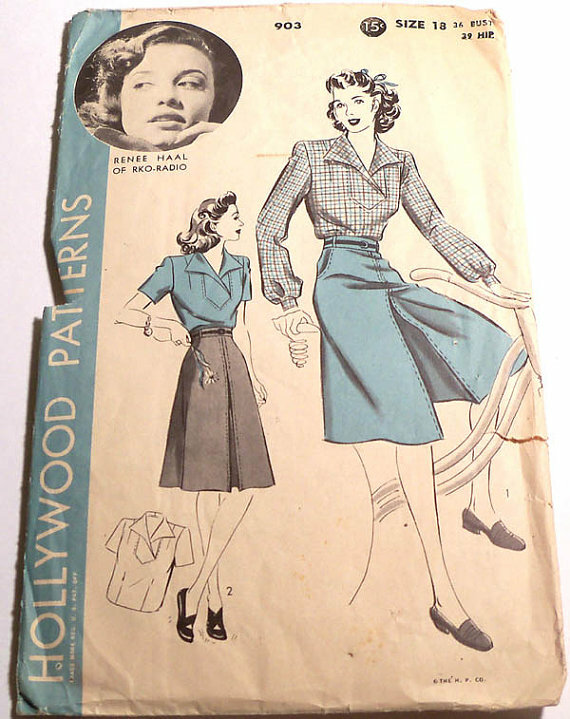 All of this presentation to tell you that's Swell Dame's Parlor is achieving 100 followers and showed a preview of the giveaway, you can see below. 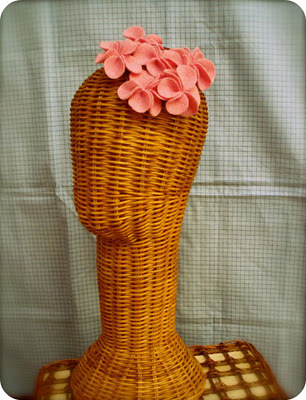 a Swell Dame vintage inspired felt head piece beret style to choose from in various colors. So help me to participate, hey girls, begin to follow her blog, so it will come from 70 to 100 followers in a short time. 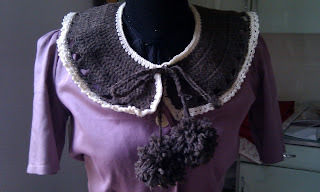 With the cold these days, what you think the warm ornament for the neck? 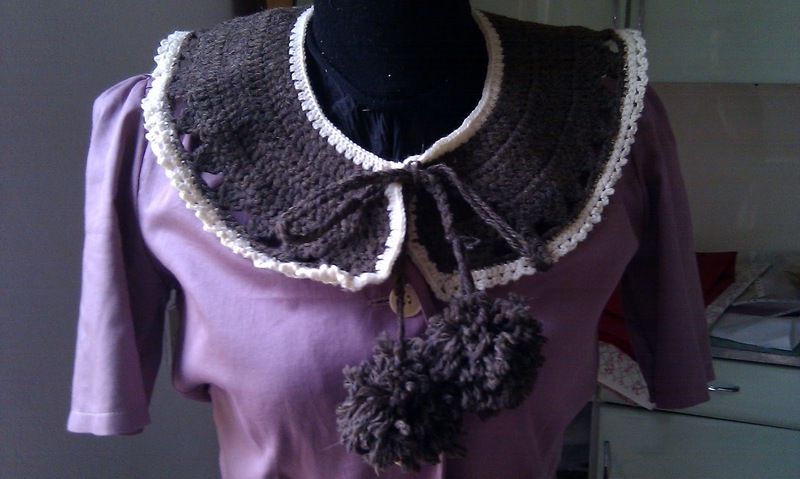 A beautiful collar made ​​to crochet from my friend Andrea. 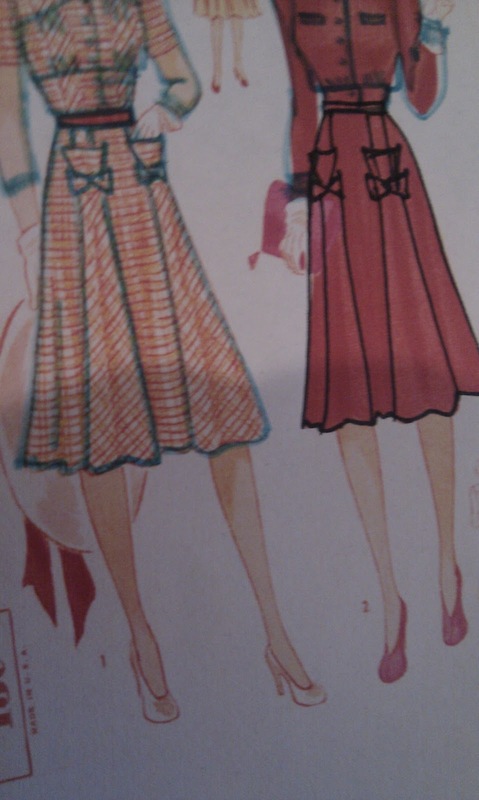 That's what you see is made of wool in 2 different colors, and takes really hot.But it can be done in other colors. I found this great pattern while ago and now it's time to realize it. 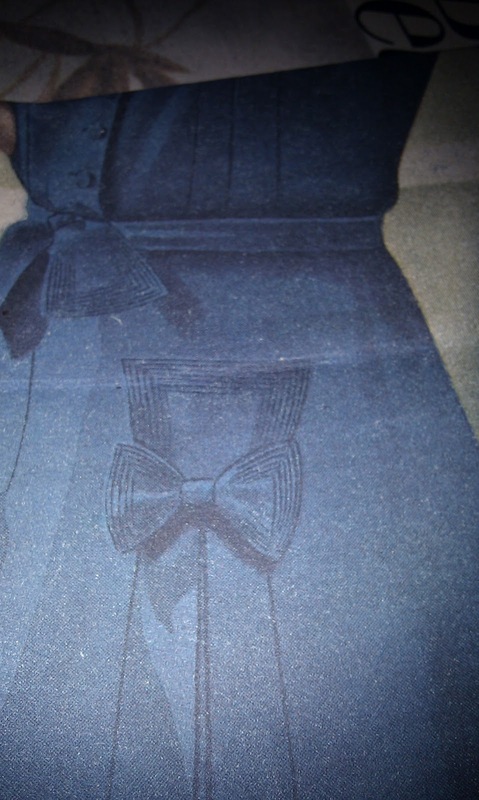 I used a cotton fabric the same color of the image and the result is very similar. 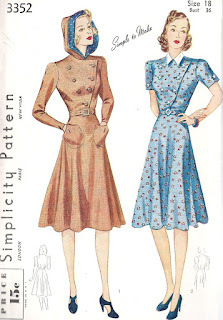 But it can be done in various fabrics and colors, why not tweed, for a nice bike ride! From the union of 2 skirts I made this. 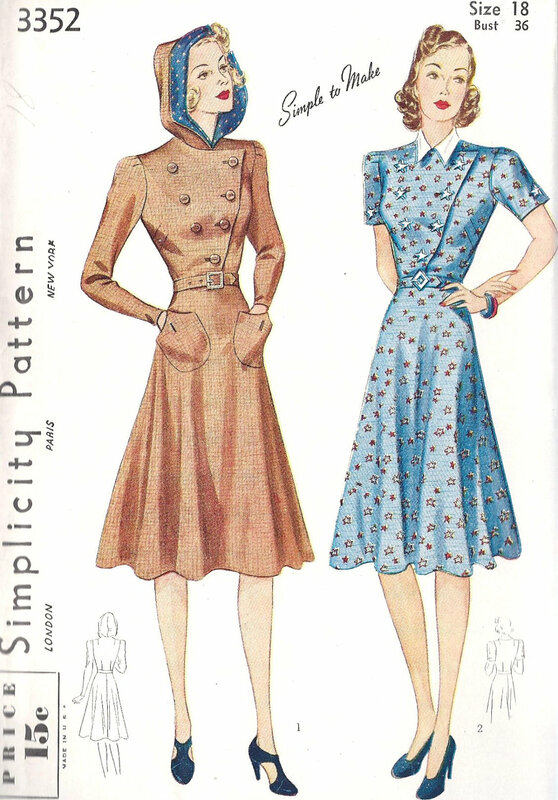 We have been working at hooded dress 30s 40s style, Simplicity Pattern 3352. The particularity of this dress is buttoned in front of the V-shaped , and the hood with inside in contrast. These beautiful photos were shot by Southern Retro, and you can see here on your site.